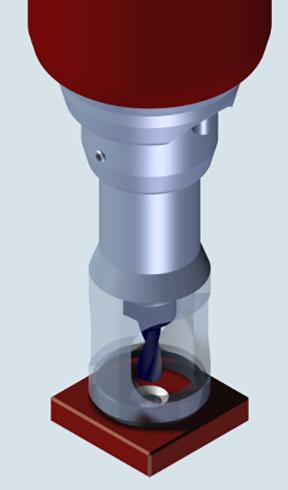 VEX-S: High performance solid carbide drill combined with the SNAP chamfering system will drill and chamfer holes in one operation. 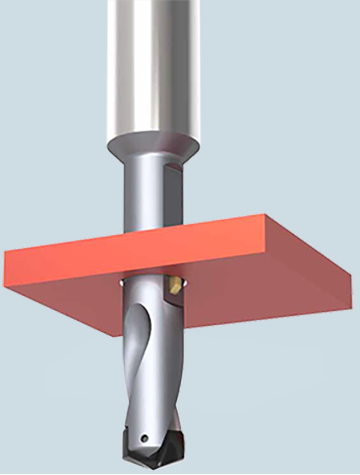 The convex cutting edge guarantees high drilling performance with short chips, guaranteed even with a long chipping material. 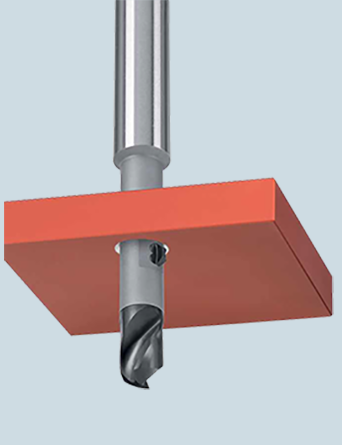 VEX-P: For larger bore diameters, VEX-P combines a high performance solid carbide drill with the SNAP chamfering system to drill and chamfer in one operation. 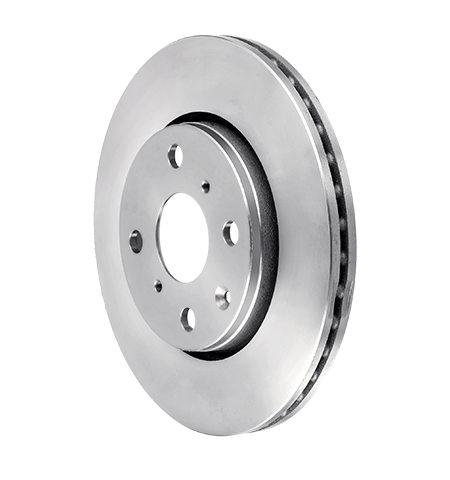 COMBI: A unique innovation which combines a range of customized applications including drilling, chamfering, countersinking, and spotfacing. COMP: Each COMP tool is designed and built to your specification and allows multiple countersinking and drilling operations on uneven surfaces.